Create your own unusual interior! Check how you can change your space. Glass, depending on its pattern, type and colour, may make your interior more extravagant, elegant, modern or classical and stylish. 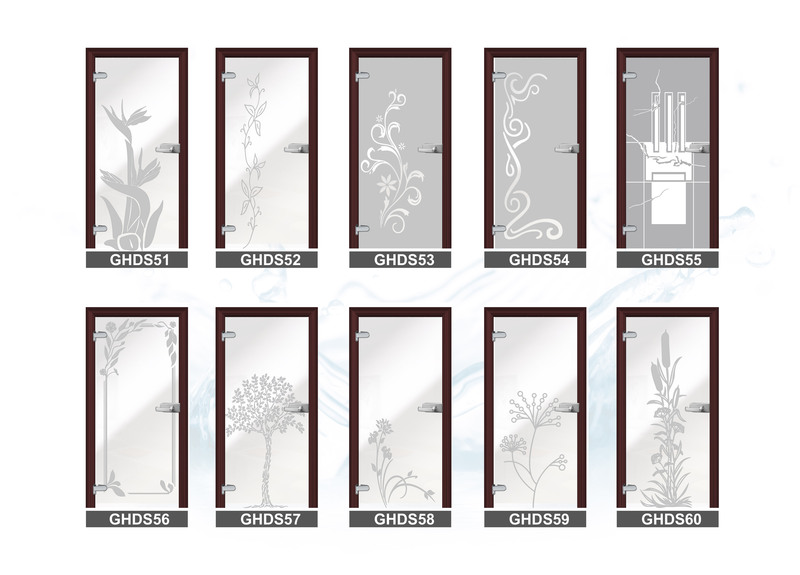 That is why glass door perfectly matches every interior. 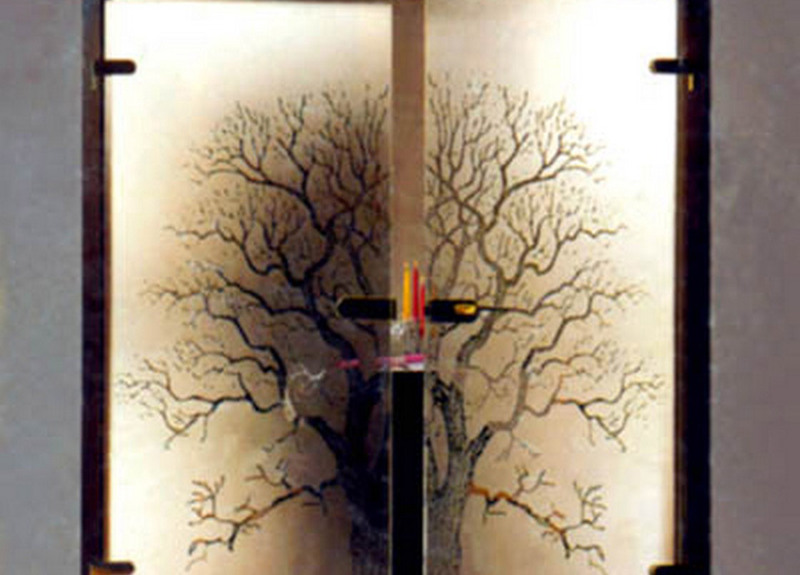 They look really stunning in combination with wood, metal, stone as well as with other finishing and decorative materials. Light plays a special role in this case. 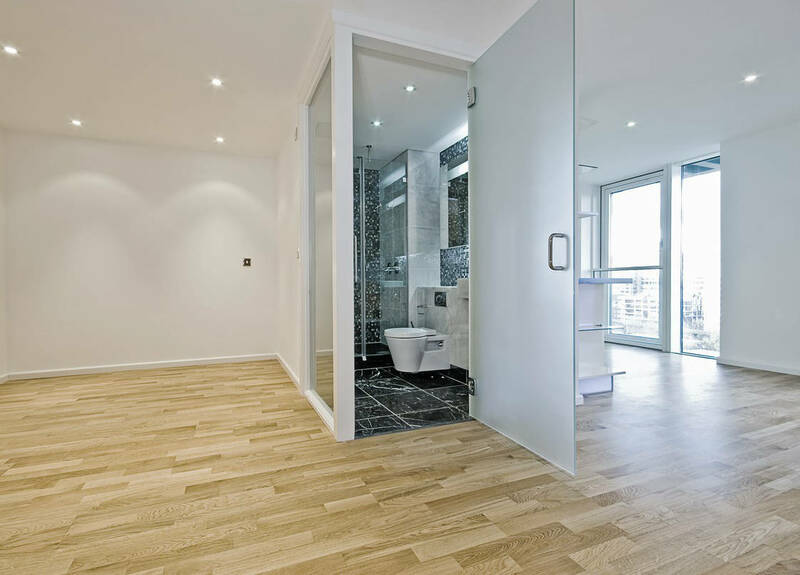 Going through the door, it makes a room even lighter and it optically enlarges it, that’s why even small rooms seem to be bigger and more spacious. 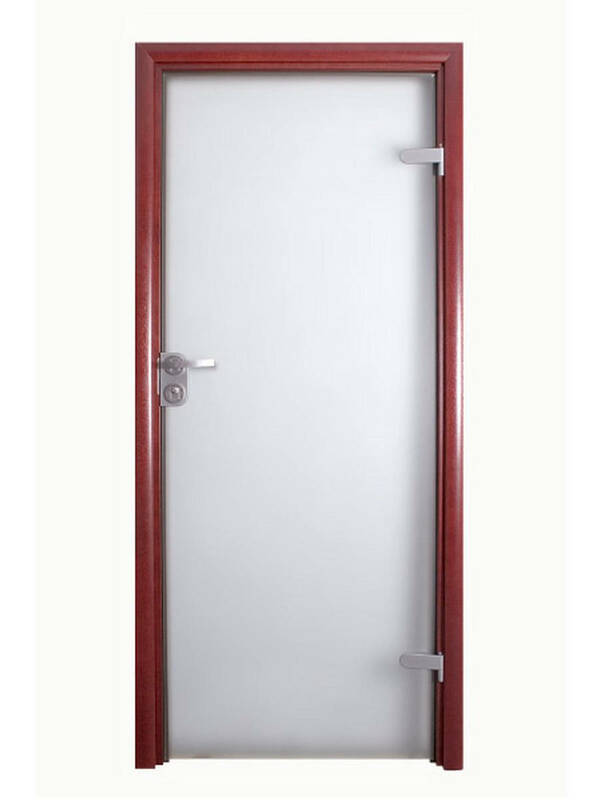 Safety of using our products is the most important issue for our company. 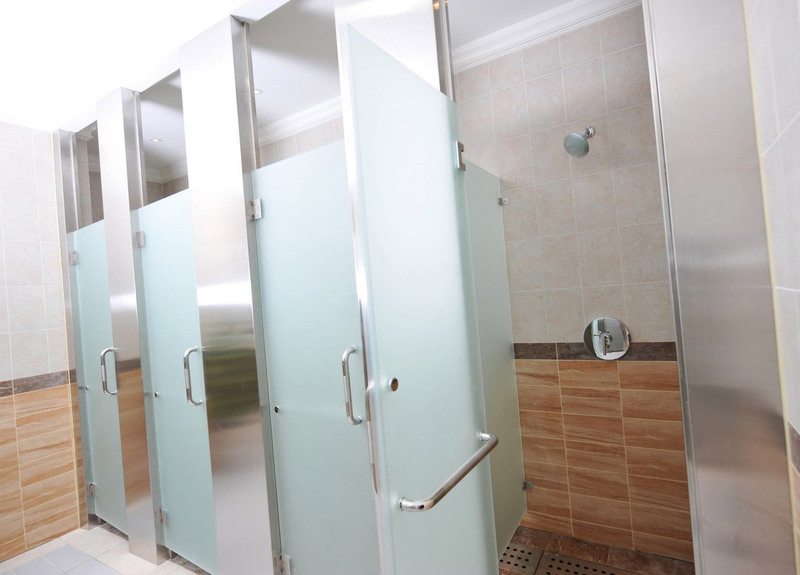 Glass doors (both usual glass doors and shower cubical glass doors) are made from very durable, tempered glass which, in case of breaking, falls to many small and blunt pieces. 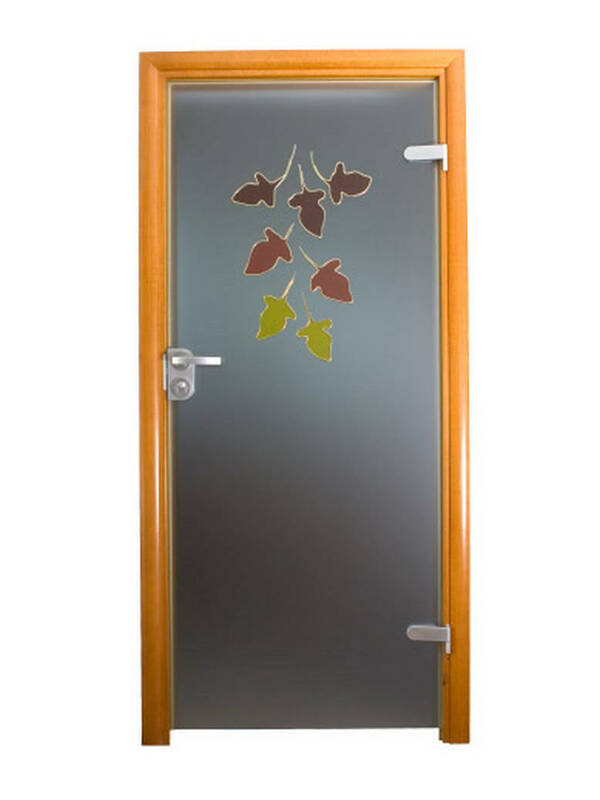 On client’s request, the door may be made from two layers of tempered glass, which additionally are connected with foil which preserves the glass flecks in case of breaking the glass. High durability is one of the assets of the products we supply. 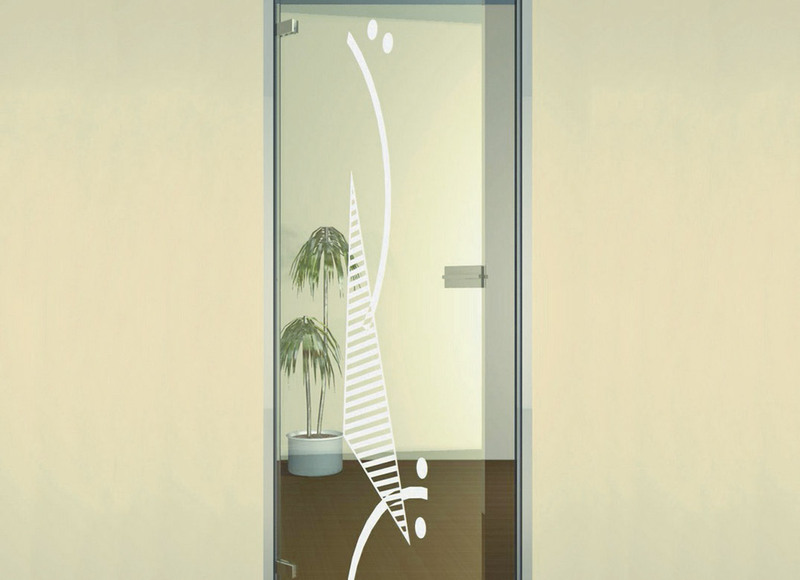 Glass doors are moisture-resistant and easy for cleaning. 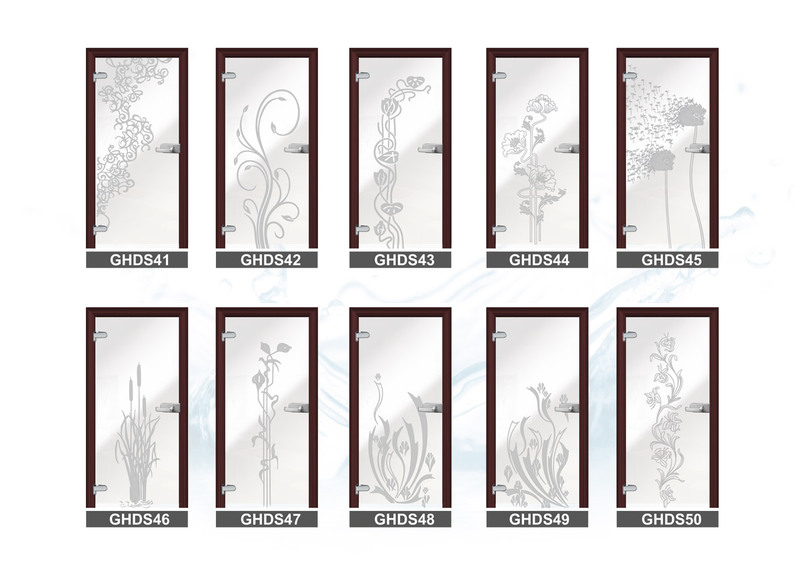 Glass doors, thanks to its durability and nobility, don’t involve expensive maintenance. 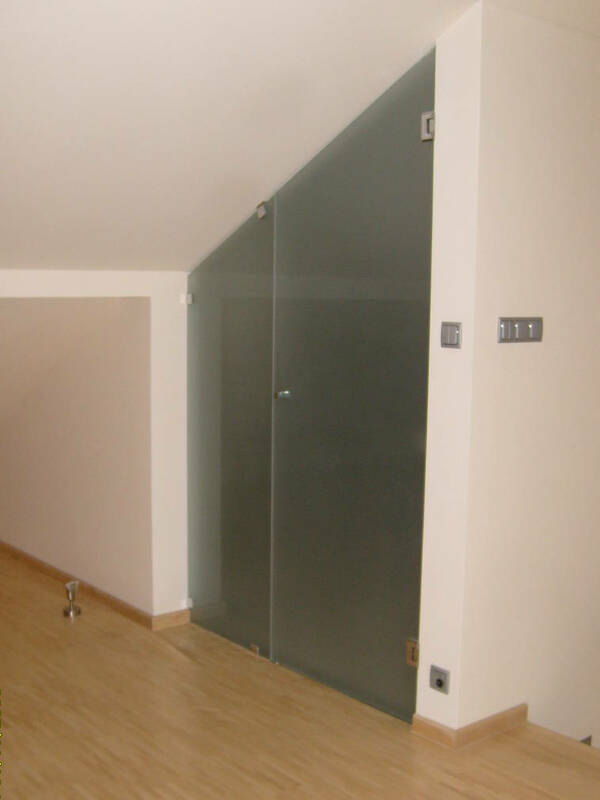 Glass products are a great choice which will serve you many years. 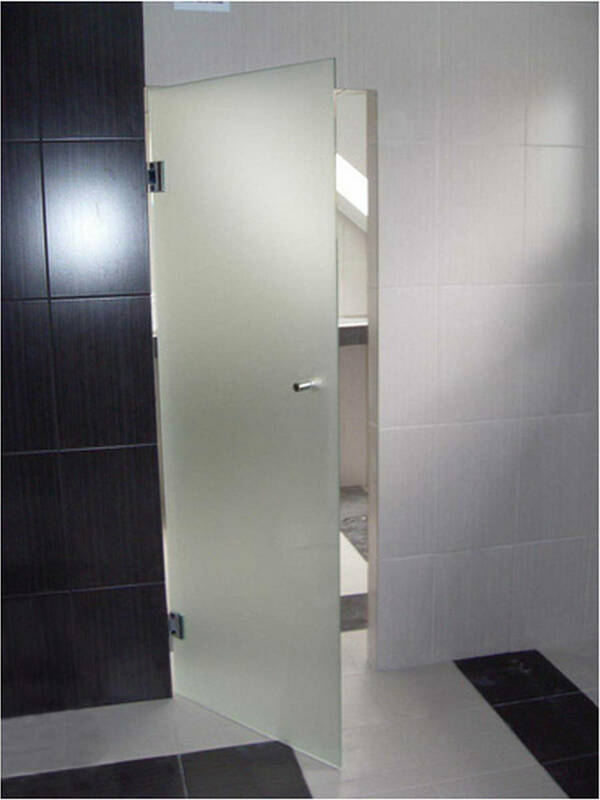 We also supply shower cubical doors. 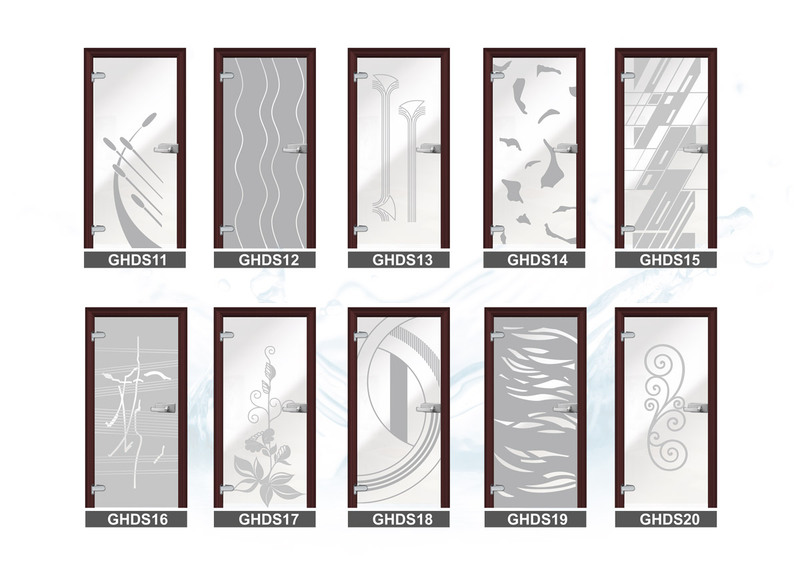 Custom-designed doors are adjusted to the dimensions defined by the particular client. 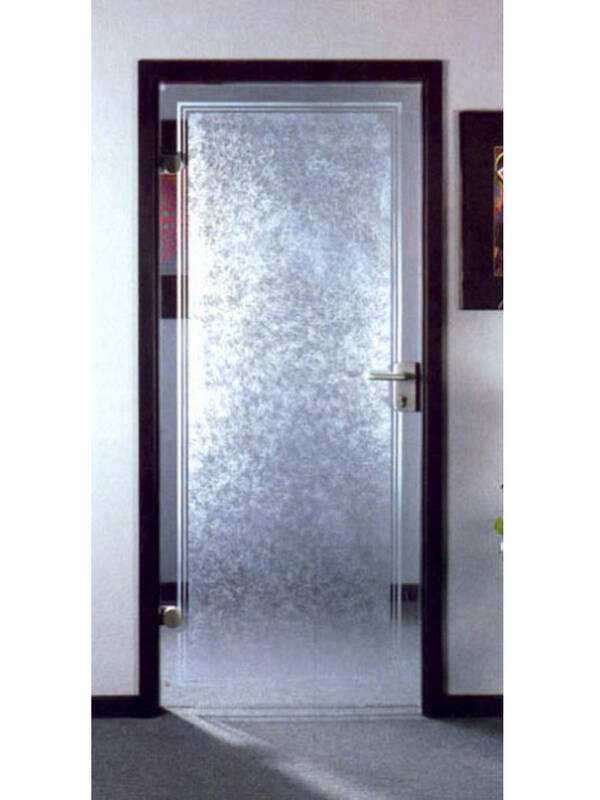 Glass show cubical doors are stylish finishing elements in every bathroom. They perfectly match stone, marble, graphite or usual bathroom tiles. 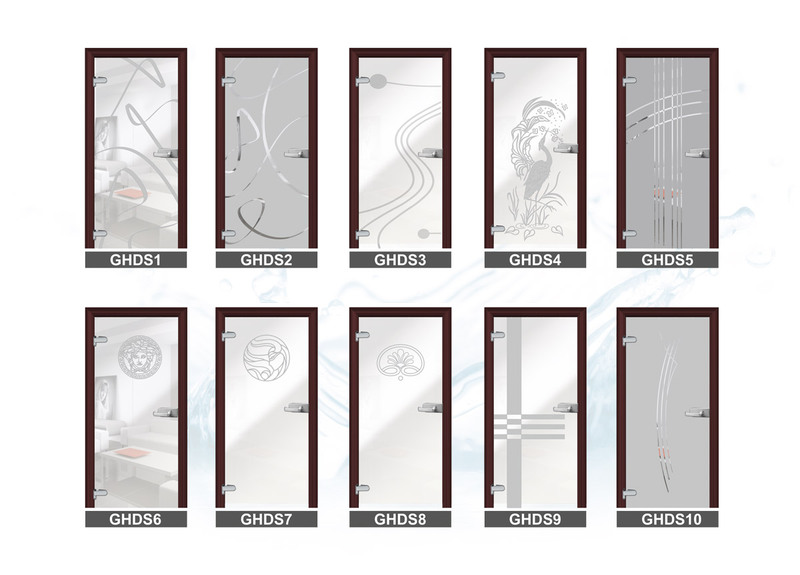 This type of glass doors is appreciated not only by the lovers of tastefulness and good style, but also by those who like practical solutions in their houses. 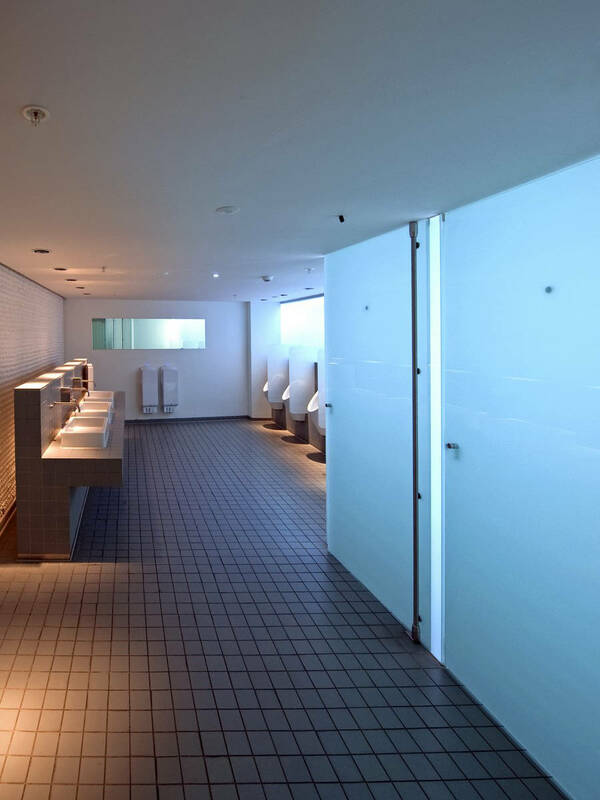 Glass shower cubical door is certainly such a solution. 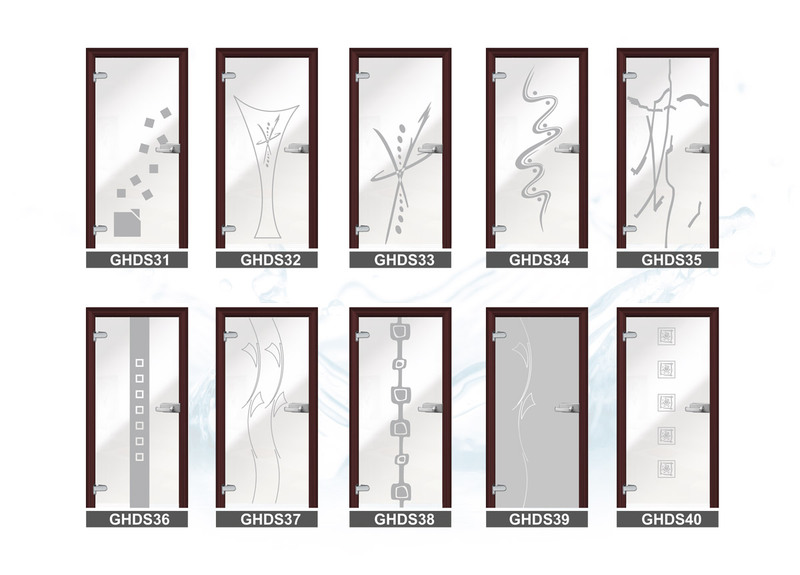 What kind of glass should you choose? 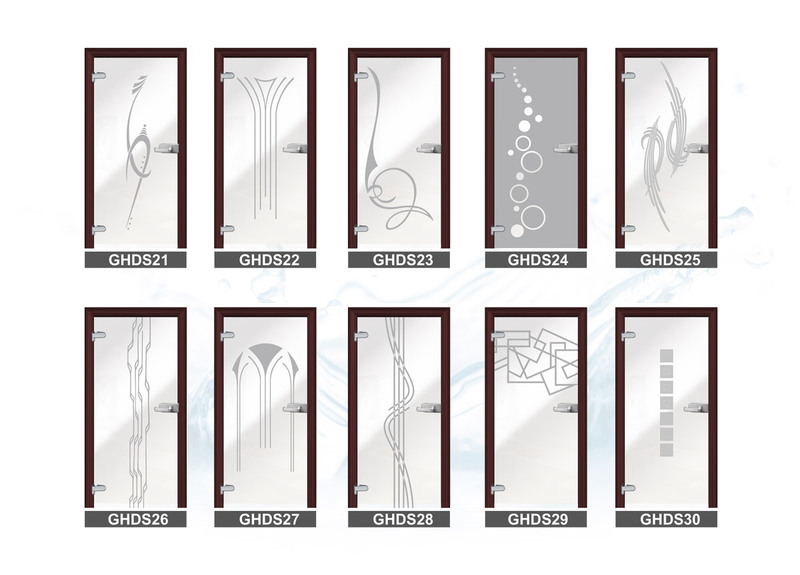 While considering the choice of glass what door or other furnishings will be made from, it’s necessary to define your requirements and needs and think about the functionality. 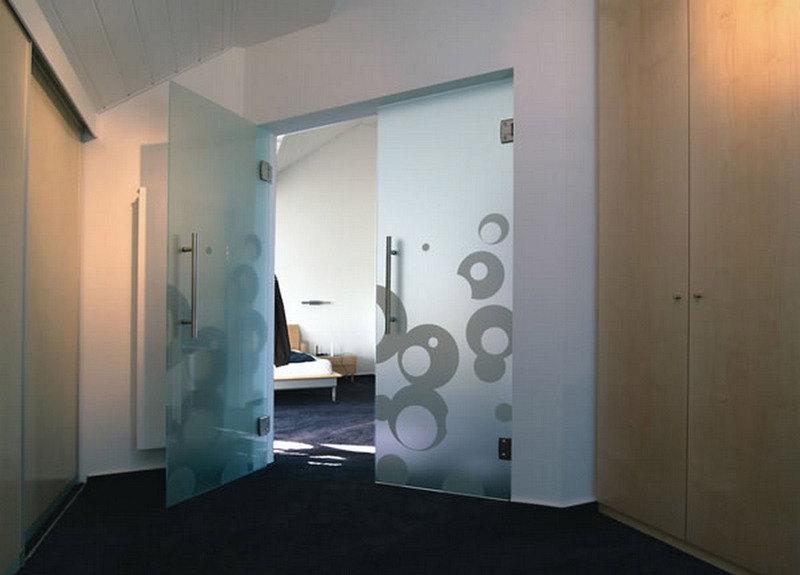 You can choose frosted glass, including the one with sandblasted patterns or usual as well as clear glass which is the cheapest option. 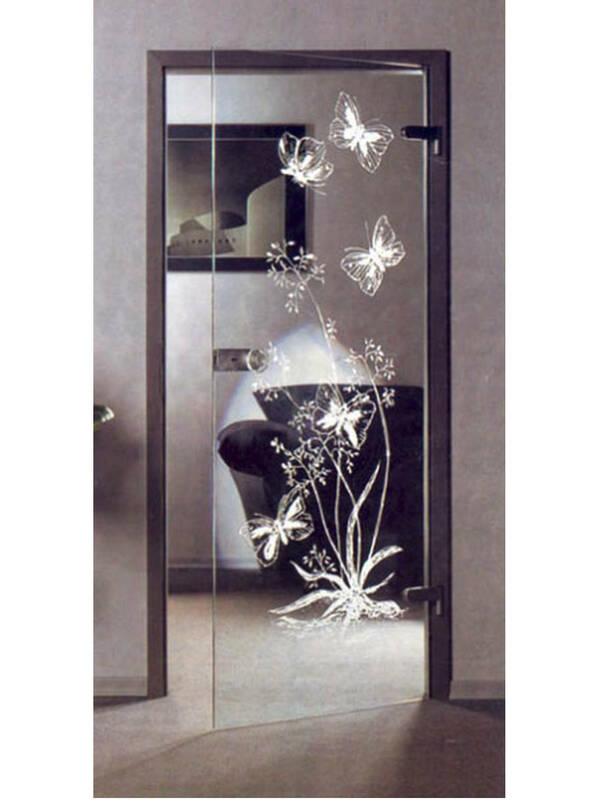 The pane may be also decorated with the foil stylised for a stained glass or Swarovski pearls. If you are interested in our product, please contact us.Our consultants will answer all your questions and advise you the best solution. 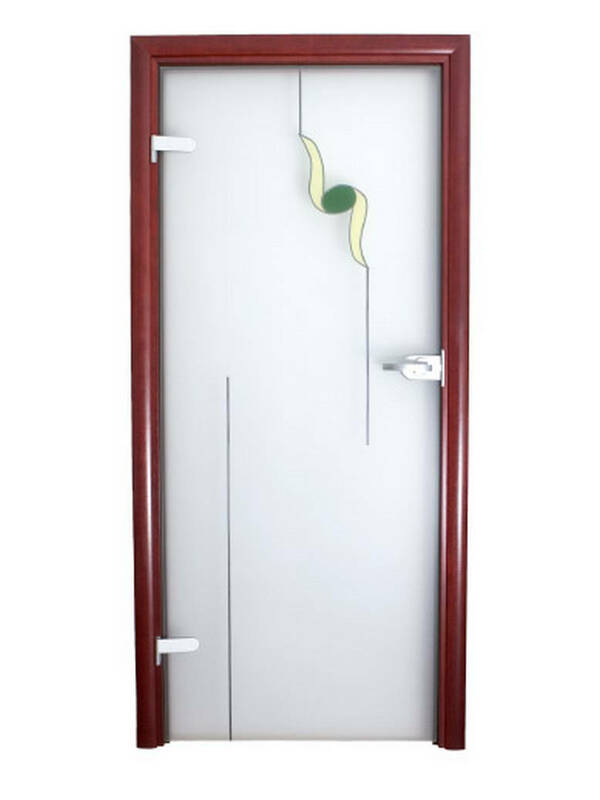 Before we start creating your doors, we offer you professional measurement service.